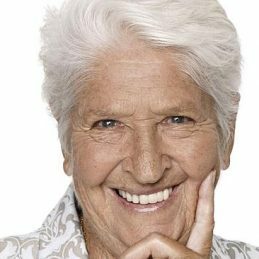 Dawn Fraser is Australia’s greatest Olympian. In November 1999, Dawn was awarded “World Athlete of the Century” at the World Sport Awards in Vienna. In the same year was also awarded “Athlete of the Century” by the Australian Sports Hall of Fame. She was voted the person who best symbolises Australia and in 1998 was included as one of Australia’s National Living Treasures. Dawn Fraser’s sporting accomplishments are unlikely to be repeated – in swimming or any other sport. She is an international phenomenon: a multi-Olympic and Commonwealth Games Gold Medal winner whose success stretched over fifteen magnificent years. During her career she broke and held 41 World records and was undefeated over 100 metres freestyle.